Price Improvement! 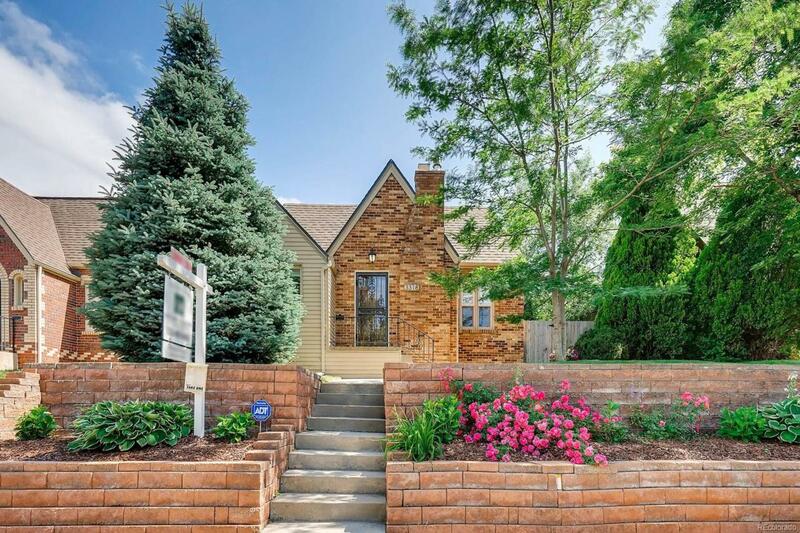 Remodeled tudor in the heart of the West Highlands. This 3 bedroom 3 bathroom home has retained the original character yet reflects today's urban lifestyle. Completely renovated with all new stainless steel appliances, washer/dryer, newer paint throughout, newer windows, all new electrical/plumbing, furnace and hot water heater. Brand new roof just installed July 2018. Includes hardwood throughout the main level and a full size yard with an oversized detached 1 car garage. This home is just blocks from Highland Square shops and restaurants. Easy access to Downtown and the mountains. Move in Ready! Offered by Volante Realty Llc.